There are various added features associated with the amazing testers as different models come with different features like demagnetization function to reduce residual magnetizablilty of transformer to avoid switch on difficulty. They use constant current power supply to expand working life of tester and charging option up to 30V to make faster charge speed. 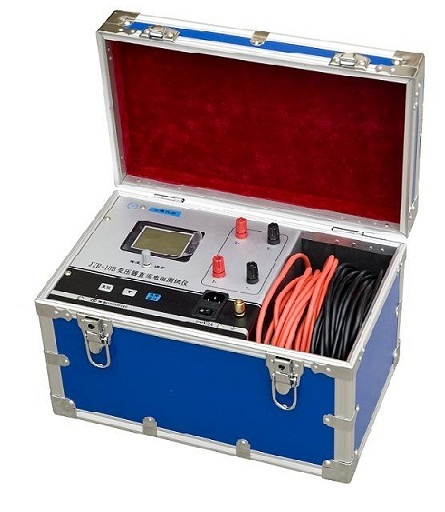 They are capable enough to download test data with flash disk and with protect function for anti-breakage arcing from transformer and protection function for miss-connection AC380V Voltage. 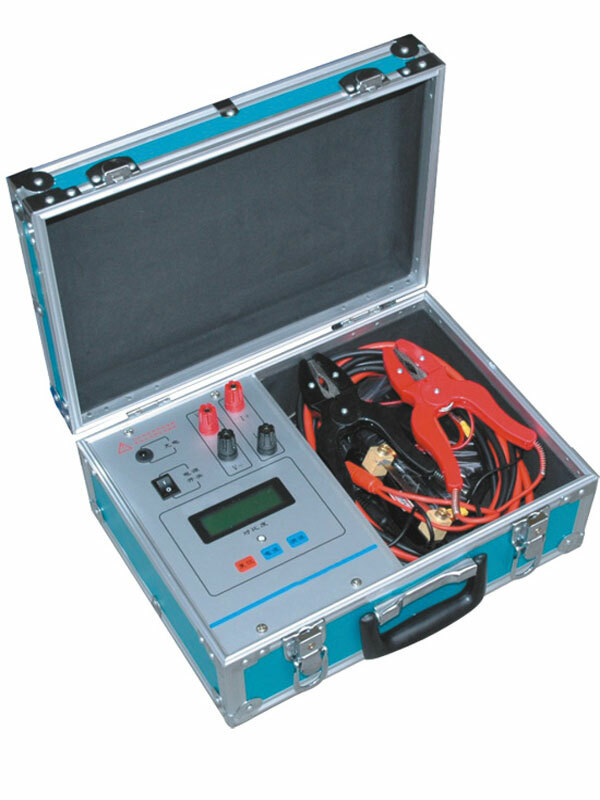 Transformer winding resistance tester isthe most vital type of testers required to check the winding ratio and performance of a transformer in any form. We provide you details about the testers and a user guide so that you can get the best models according to your choice and requirement. Prices are competitive and backed by attractive discounts; while you can place your order according to requirement and from anywhere. 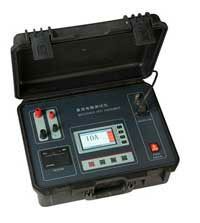 We also offer you manufacturer’s warranty, a user guide, same day dispatching, and a lot more. So, what you are waiting for, feel free to contact us and get the best quality winding resistance tester online in bulk as per your requirement.